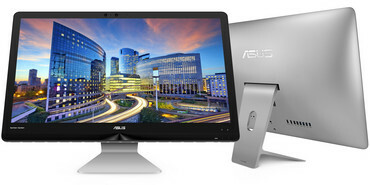 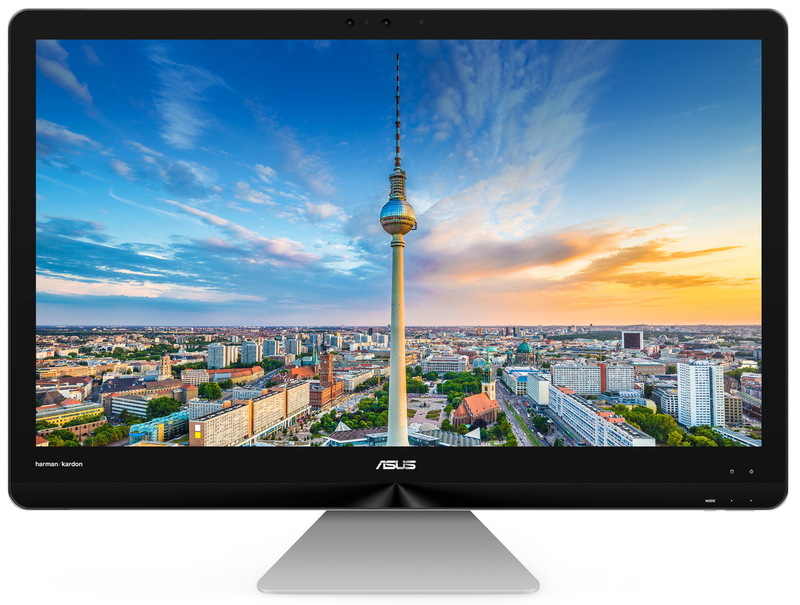 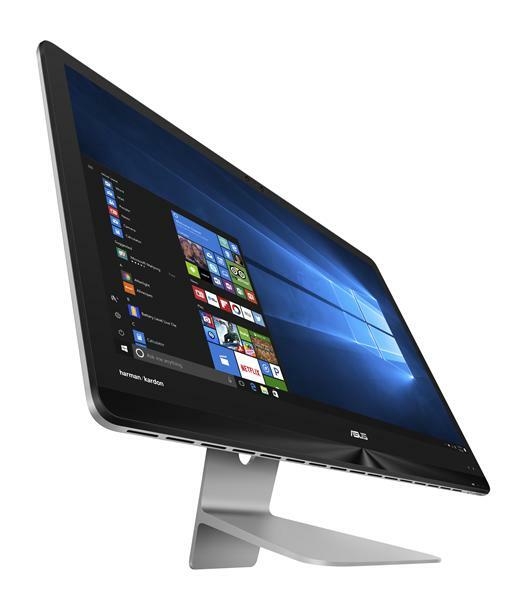 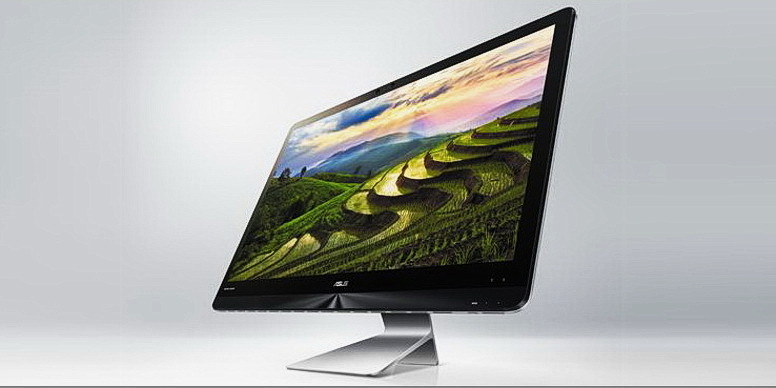 The 27-inch All-in-One will utilize an edge-to-edge glass touchscreen with four 3 W Harman Kardon speakers. 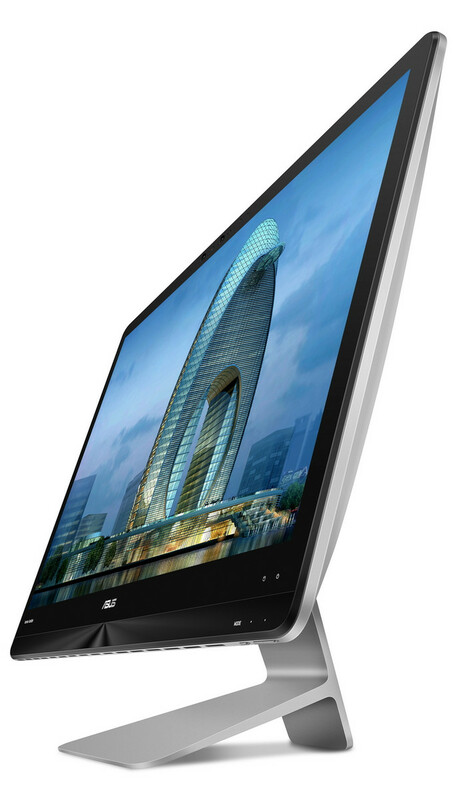 Configurations up to a Core i7 CPU and 512 GB SSD will also be made available. 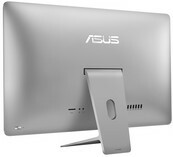 The IPS display, however, will be fixed at 1080p. 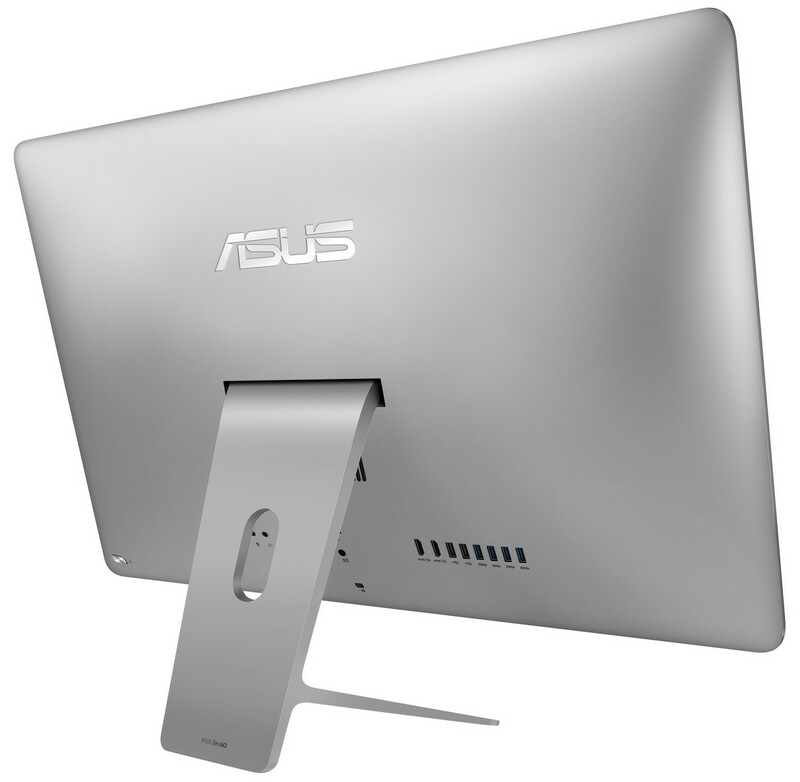 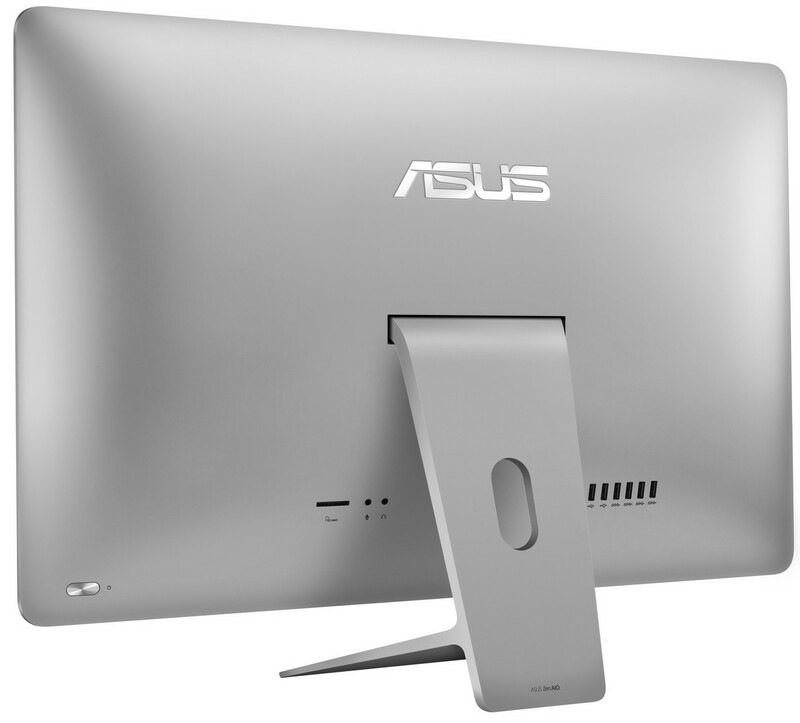 Of particular note is the HDMI-in port that allows the AiO to become a standard monitor for gaming, TV, or another computer. 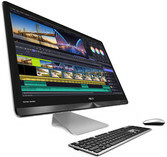 Its four USB Type-C ports should also prove useful, though it's unfortunate that none are compatible with Thunderbolt 3 for expanded versatility. Optimus is supported for switching to the integrated HD Graphics 630 GPU to reduce power consumption. 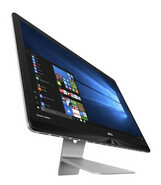 The ZN270 will be shipping before the end of this month for a starting price of just under 1500 Euros.